Come join us for a dynamic look at the Blanton’s world-class art collection! Our trained docent will guide you through fan favorites found in our Latin American, European, and Modern and Contemporary galleries, providing context and insights behind the artworks on display. Our main and specialized galleries (including the Paper Vault, Film & Video, and Contemporary Project galleries) change regularly so you will always see something new on every visit. 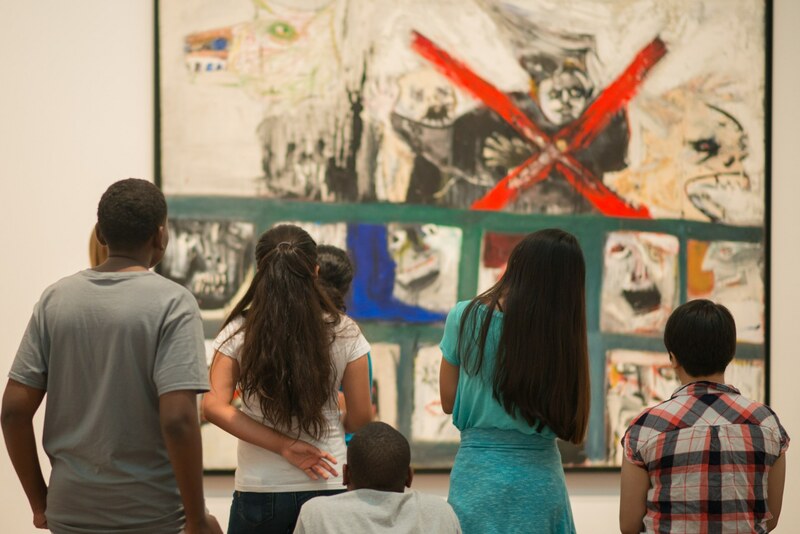 Learn more about our permanent collection HERE. Please arrive at least 15 minutes before the start of the tour. Our tours can accommodate large groups, but we encourage you to check-in with our Visitor Services Desk to secure your place.